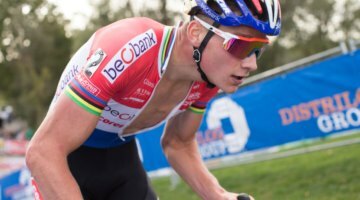 As the youth movement has taken over international cyclocross, one rider who defied the trend was Kevin Pauwels. As young stars such as Mathieu van der Poel and Wout van Aert have taken over international cyclocross, Pauwels—born in 1984—competed at the front of races against riders a decade his junior. Against that backdrop, the Sluitingsprijs Oostmalle race in two weeks will mark the end of an era when Pauwels races his last race. Yesterday, Pauwels made the decision to retire from the sport after a 13-year Elite career. Pauwels leaves an impressive legacy in the sport. He won the Junior World Championships in 2002 and U23 World Championships in 2004. He finished third at Elite Worlds five times, most recently at Bieles in 2017, and he won the World Cup overall twice in 2011-12 and 2014-15. He took third in 2016 in Iowa City at the Jingle Cross World Cup. 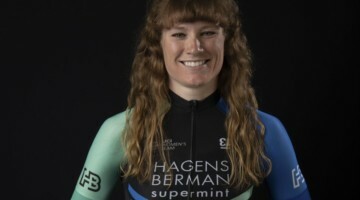 Pauwels has also been a favorite among U.S. cyclocross fans, and a few seasons ago, he became well-known for his “Keventh” place finishes on the podium behind Van der Poel and Van Aert. If working in the sport of cyclocross is not in Pauwels’ future, at least he may have a budding rap career to fall back on. After his third-place finish at Bieles, Pauwels’ results have dropped off the high standard he has maintained through his career. Last season, he finished on zero podiums but still typically placed in the top 10. This year he won two non-series races but has found top 10s more difficult to come by. Despite a high ranking in the overall World Cup, Pauwels was left off the Belgian team for the 2019 World Championships in Bogense. In a release from his Marlux – Bingoal team, Pauwels indicated those results played a factor in his decision. Pauwels will finish out the season before riding into the cyclocross sunset at Oostmalle. 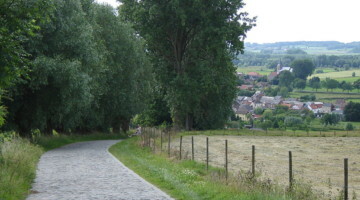 The typically reserved Belgian said he unsure about the emotions of the race. As Pauwels races his last professional races, we would like to say Merci Kevin and wish his the best in retirement. 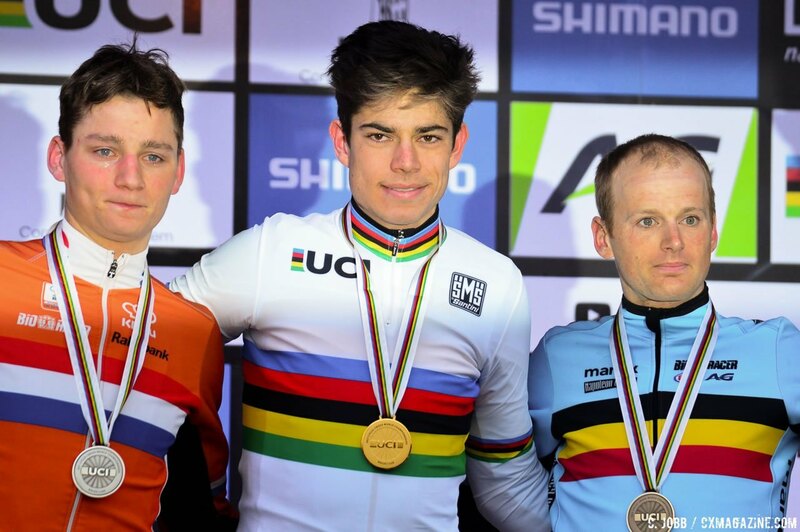 Previous post Wout ’Cross Watch: Van Aert to Return to Cyclocross in 2019/20? 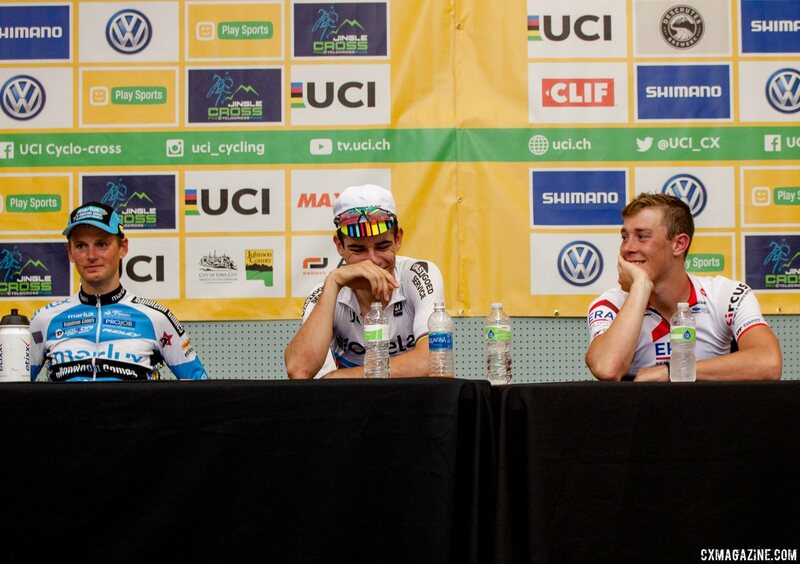 I have always been a fan of Kevin Pauwels. In his day, there was nobody technically better at getting on and off the bicycle. I would watch his dismounts and remounts in slow motion, amazed that anyone could get back into the pedals so quickly.